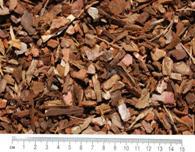 Bark mulch is a byproduct of the forestry industry, making use of the bark stripped off timber that is being milled for lumber such as two-by-fours. Bark and green waste such as wood chips and branches are collected into a huge pile. The material is then put through a chipper to break everything down into similar sized pieces. The chipped green waste is then processed in an aeration system or compost plant. The material is then partially composted. This begins the decomposition process of the material so that it is already on its way to forming a nutrient-rich mulch for gardens and landscapes. 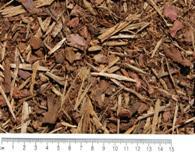 Once the composting stage is complete, the bark mulch is processed through a screening plant Bark mulch comes in several shapes and sizes two of the most popular is the general Amenity mulch made from processed mixed conifers to the rich small nuggets of the pine mulch. This entry was posted in Spring Sowing on March 31, 2018 by IDogardening4U. This entry was posted in Spring Sowing on March 28, 2018 by IDogardening4U. In my line of work, I often get asked for help by my many of clients on the correct way to look after their roses. 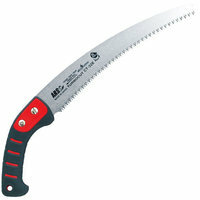 Hence I decided to write this blog on how to look after your roses from planting to pruning. This entry was posted in Spring Sowing on March 20, 2018 by IDogardening4U. 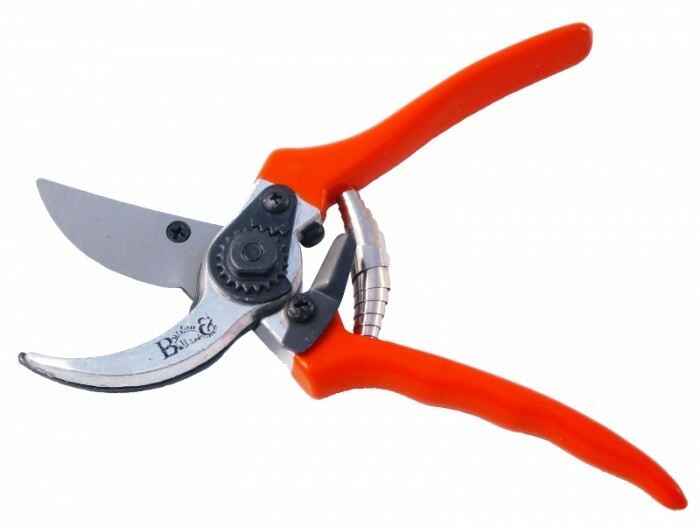 In part one, I went into detail about how I at RS Gardening Services would go about planting a clients rose. Here in part 2, I will tell you how to care for roses through the spring to the winter. Spring is when the season starts to get busy .with the first shoots appearing on roses. If these shoots are left to grow they will make the Rose look very unsightly indeed. (a) The branches will rub against each other and cause cancerous growth. (b) The center will be overcrowded and thus stop the vital air flow to the plant. 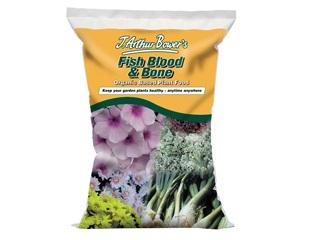 Leading to an infection of Black Spot and other pathogens to infect the plant. 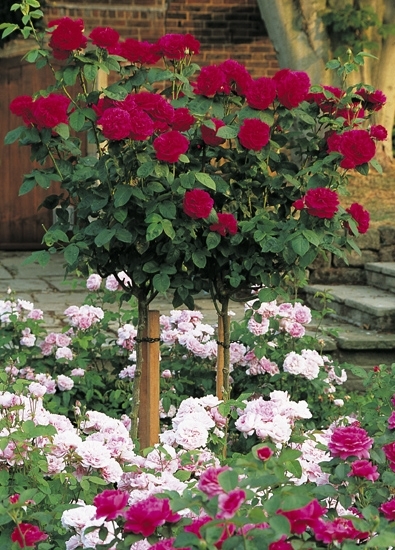 (c) Cause of a large number of branches your roses will only produce small flowers instead of large one. This entry was posted in Spring Sowing on March 13, 2018 by IDogardening4U. So pruning them right down is essential if you want good healthy roses. I prefer the Bypass ones as they cut cleanly than the others that seem to me anyway to squeeze the stems. Sharp ones don’t snag the stem and leave a scraggy end. The floribunda like the name suggests “floribunda” is Latin for Flora-Flowers & bunda – many ie many flowers. Remember the harder you prune the less number of flowers you will make. 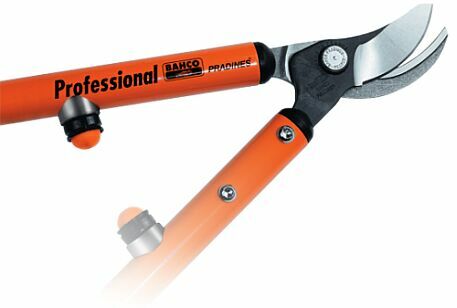 When pruning standards the first thing is to think of is its shape. With other standards you have to think do I want more or little flowers on the bush. In case of My clients its always bigger and better blooms so a hard pruning like the other varieties are needed. 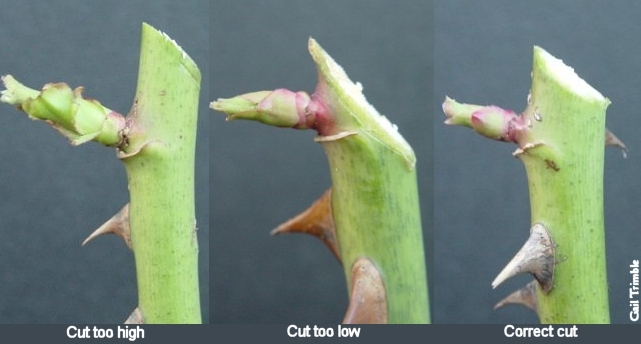 For normal roses, I prune them quite hard down to two or three out facing buds from the bottom or even down to one out facing bud if its old wood. 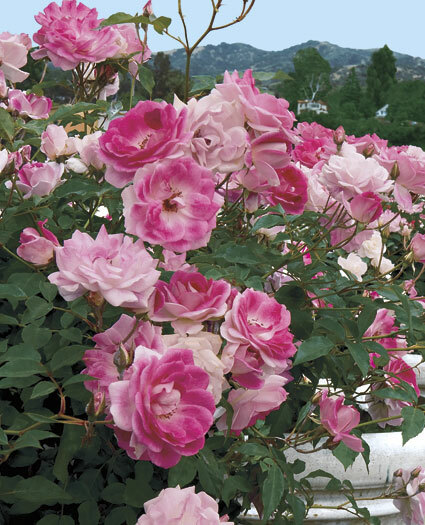 Now that you have pruned your roses they will need a good solid feed to keep them healthy. This is done by a well-decomposed compost around the base of the of the roses. 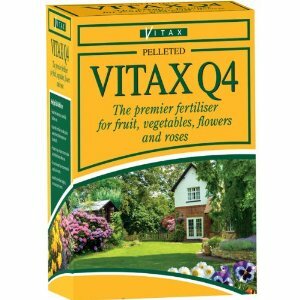 ( I prefer this way as I have experienced in my trials of different products that some fertilizers have a high content of nitrogen which can produce sappy growth. on the other hand, too much organic matter can lock in nitrates. so a careful balance is needed. More details can be found on the following blog on mulches . If the clients got any handy I prefer to use green waste from the recycle places since they don’t carry any weeds. If you give your roses some care during autumn, they will get safely through the winter, coming back healthy, vigorous and full of flowers next year. Due to the heavy winds, we get in August to March it is advisable to do a light prune of large leggy branches that will get knocked about. The only purpose for winter pruning is to reduce the wind rock on the rose and remove any dead, diseased and dying branches. So ideally the rose should be only cut down by half to outward facing bud. I hope you found this of good use and informative in part 3 Ill will look into Pest and Disease control of Roses . This entry was posted in Pest & Disease Control, Rose Care and tagged Bark, Disease, pests, Rose on January 5, 2018 by IDogardening4U. 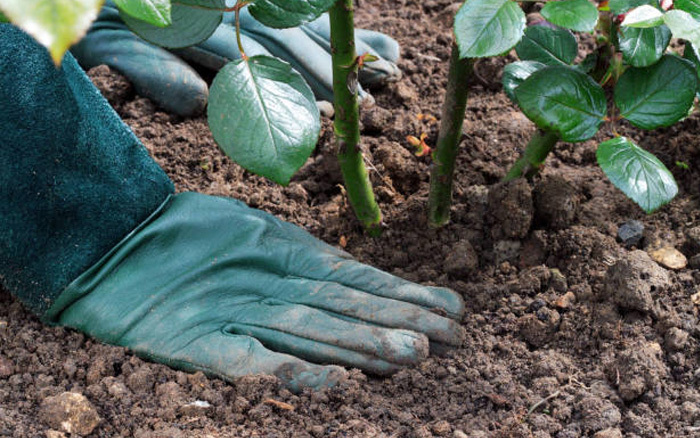 Before you do any thing to the rose plant the loose roots or root ball in a bucket water. In my travels I have witness many bad ways of staking a tree from string to copper wire although these are very cheap they also can be harmful to Roses as the stems expand and surround the tie as it n slowly begins to cut through the stem . This entry was posted in Pest & Disease Control, Rose Care, Weed Control and tagged Rose on December 15, 2017 by IDogardening4U. This entry was posted in Pest & Disease Control on March 15, 2016 by IDogardening4U.